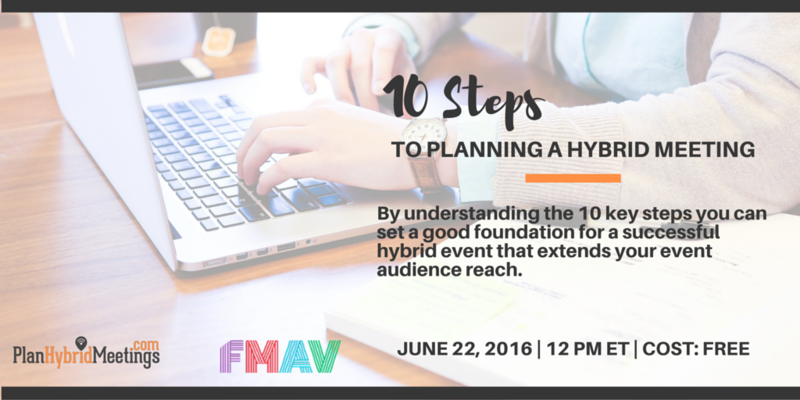 Learn best practices and take advice from various industry experts. 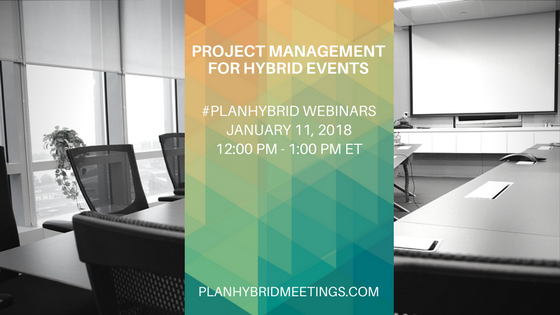 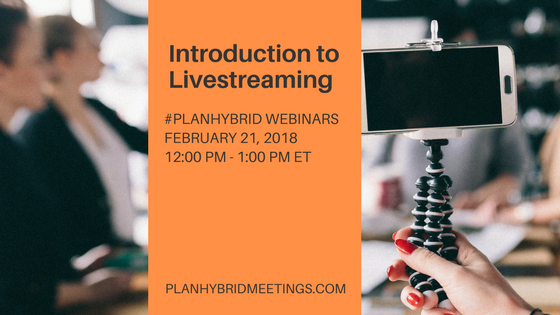 Partner with other planners and suppliers to ensure hybrid meeting success. 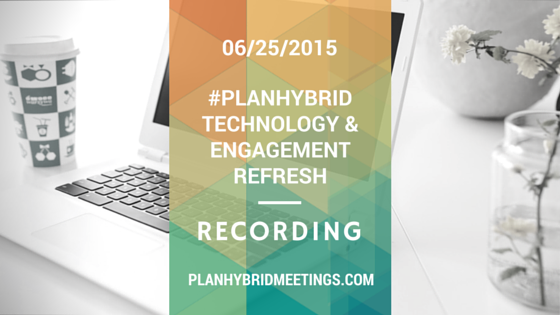 Engagement starts with us, spreads to our community, and will inevitably help you better engage with your attendees. 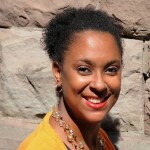 We are here to be a resource to you! 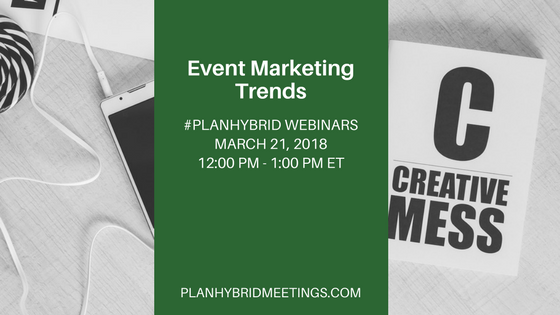 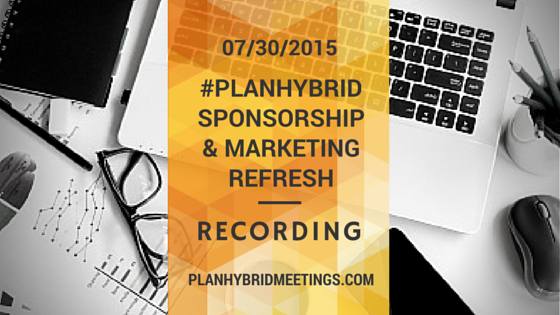 Contact us today at hello@planhybridmeetings.com. 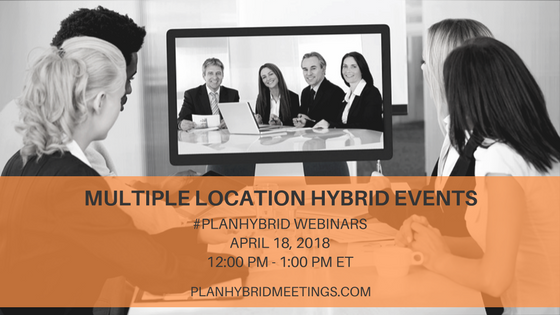 The #PlanHybrid team is available for consultations and/or planning support. 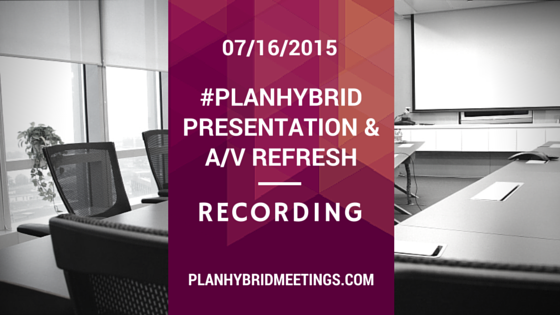 In case you missed our live webinars, catch one of our replays!